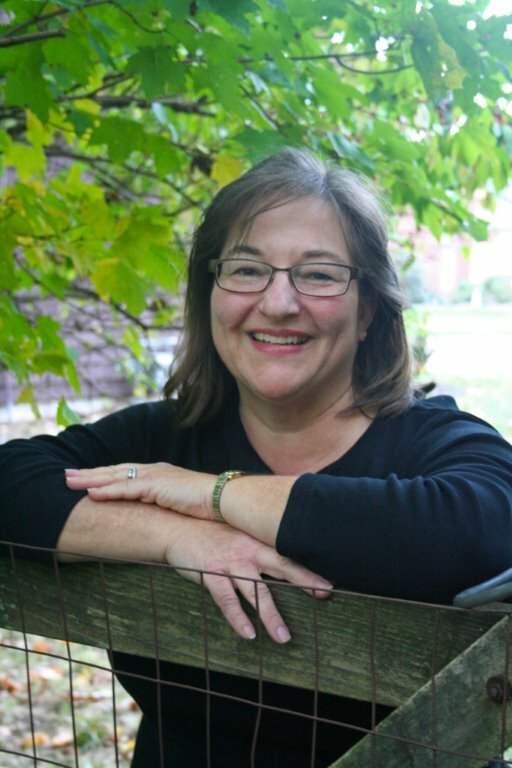 Dr. Steinberg completed the Child Clinical Internship Program at the University of Louisville Medical School in 1990 and earned her Ph.D. in Clinical Psychology at Miami University in Oxford, Ohio in 1991. Prior to entering into private practice, she worked at the University of Cincinnati’s Central Psychiatric Clinic, Children’s Medical Center in Dayton and completed psychological evaluations in several inpatient settings in Cincinnati. She has been in private practice in Cincinnati since 1992. ​Dr. Steinberg accepts private payment, as well as payment by many insurance policies. She is pleased to offer the option of making payments conveniently and securely online. Click here to make an online payment. Dr. Steinberg is listed on some health insurance panels. Please call the number on the back of your insurance card to verify her panel status. Also, please remember to ask about “out–of–network benefits” if she is not listed on your insurance company’s panels. Some insurance companies will reimburse up to 80% of usual and customary fees.